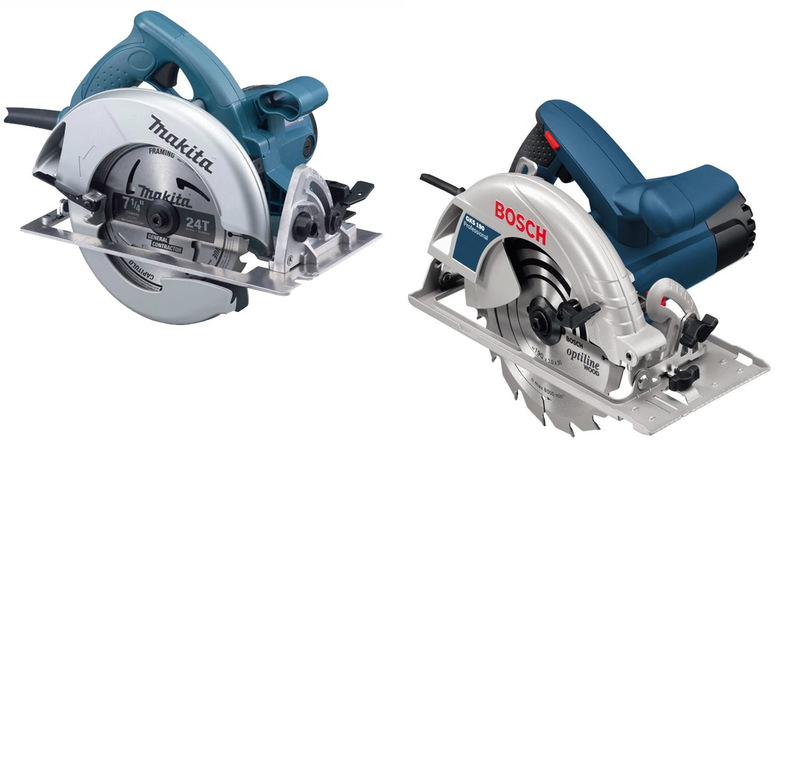 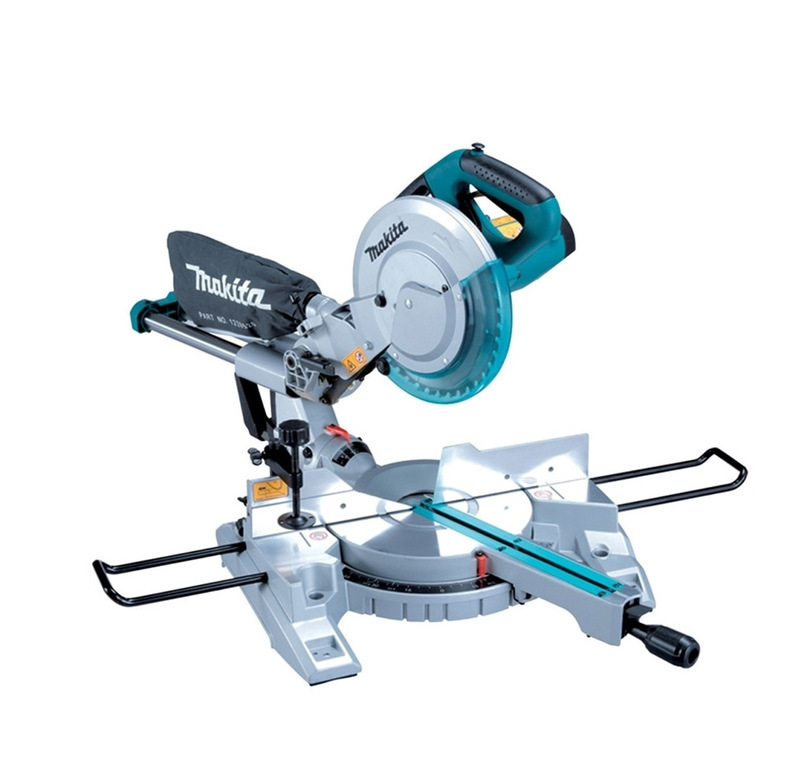 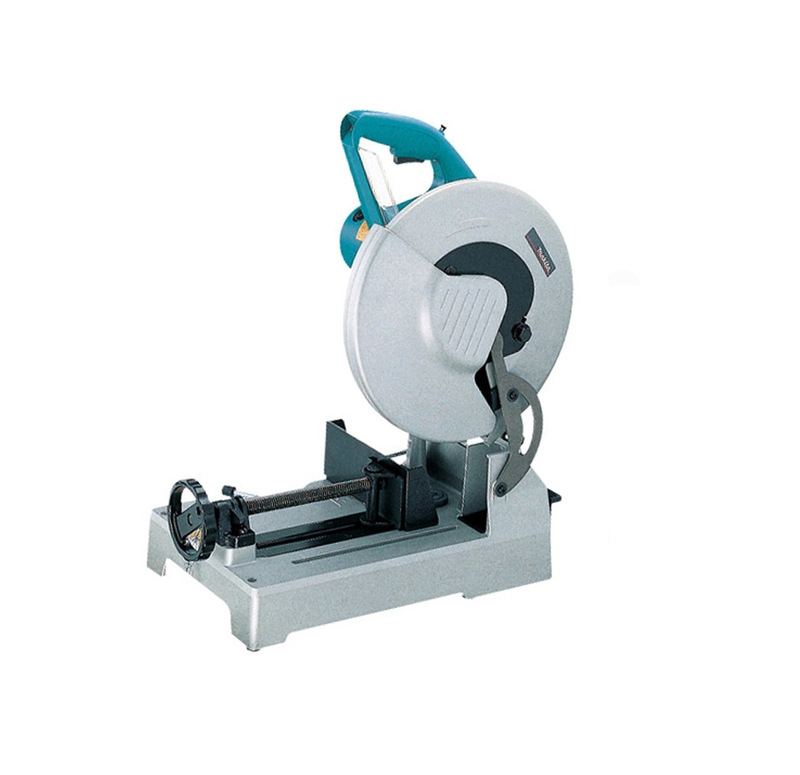 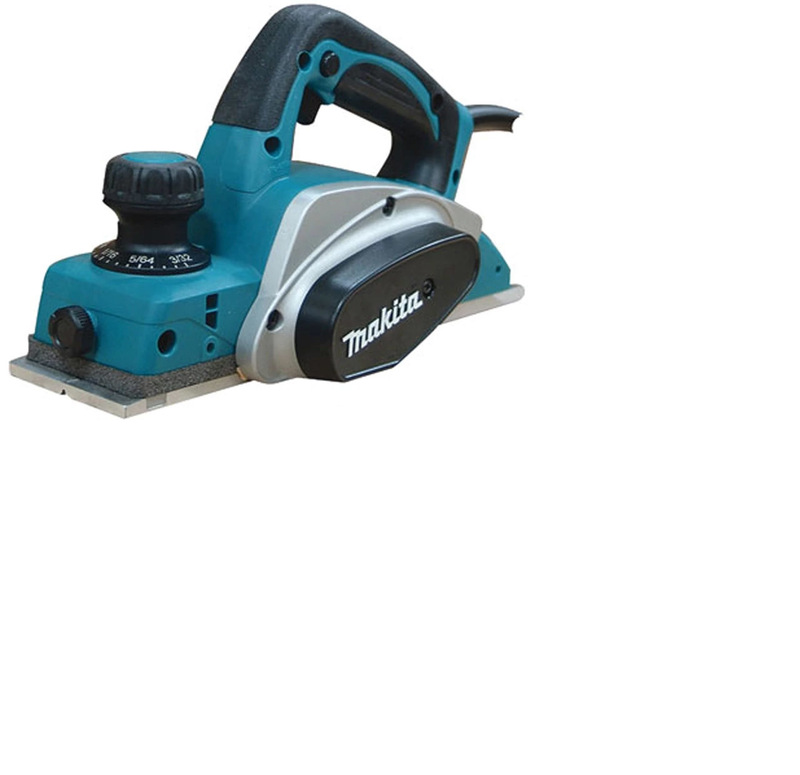 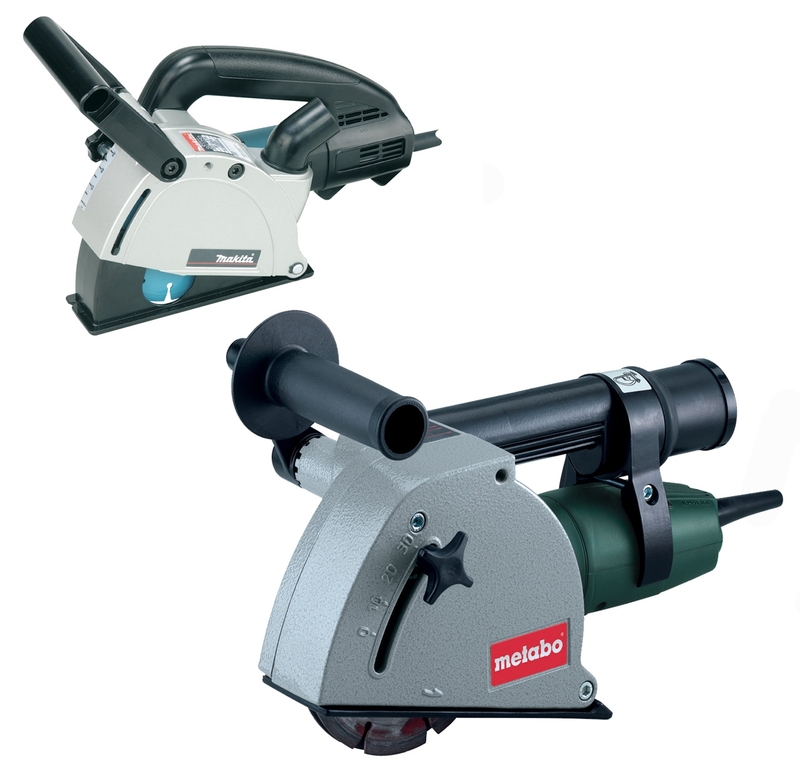 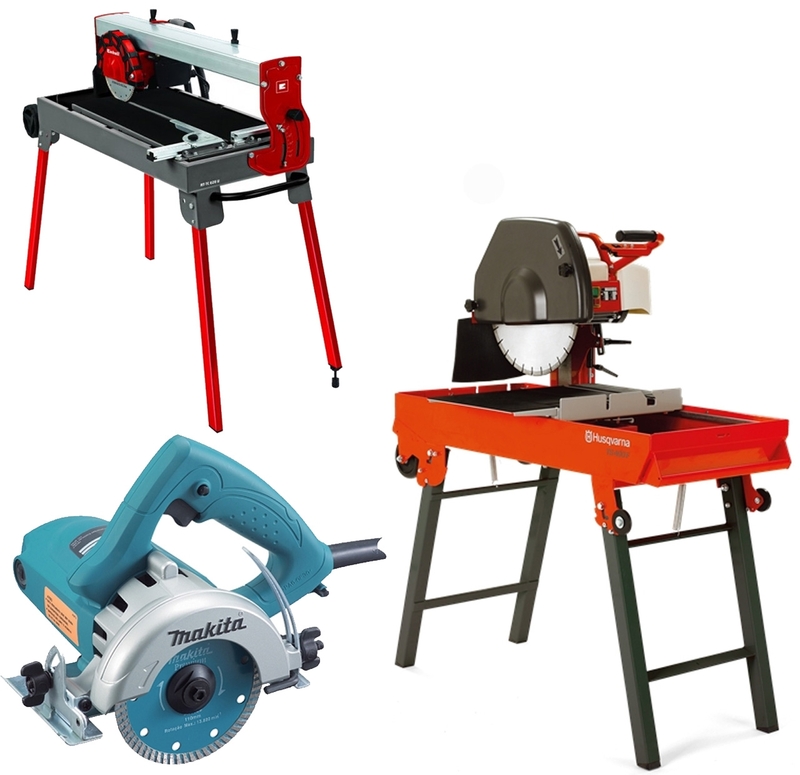 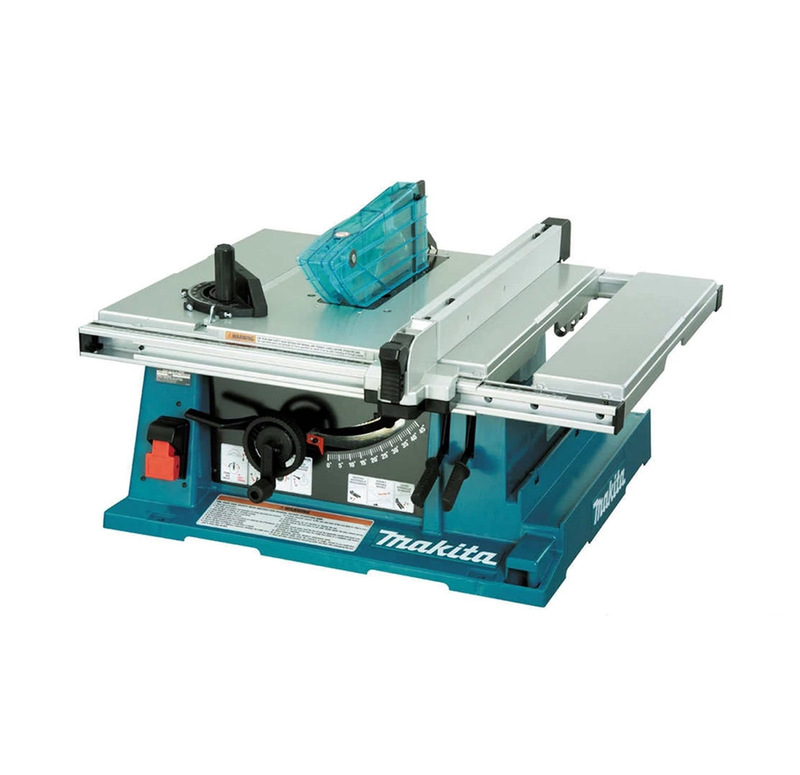 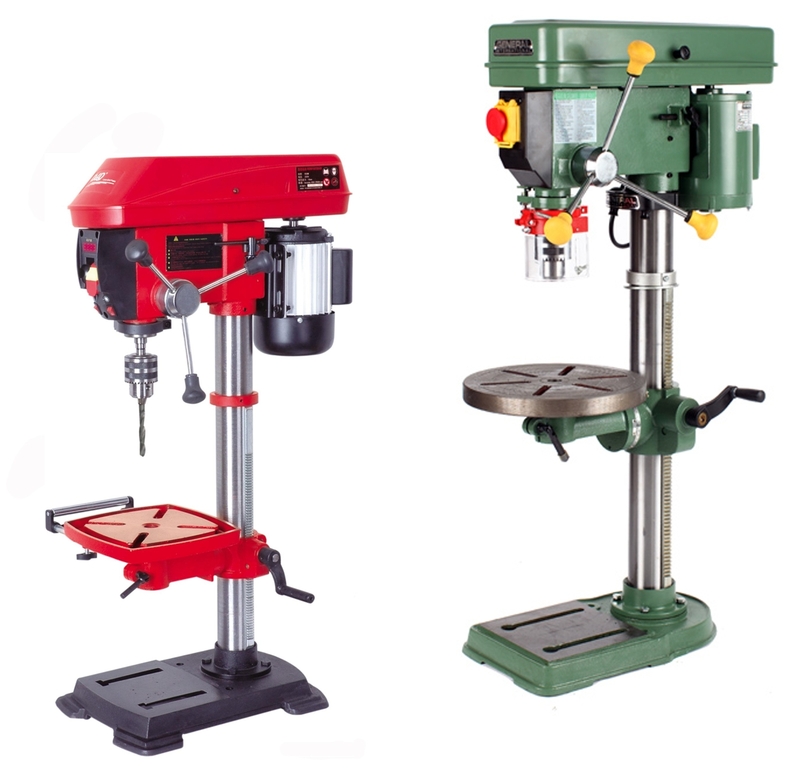 Based in Australia, Audel Power Tools has been excelling as an online store for purchasing power tools from the past four decades. 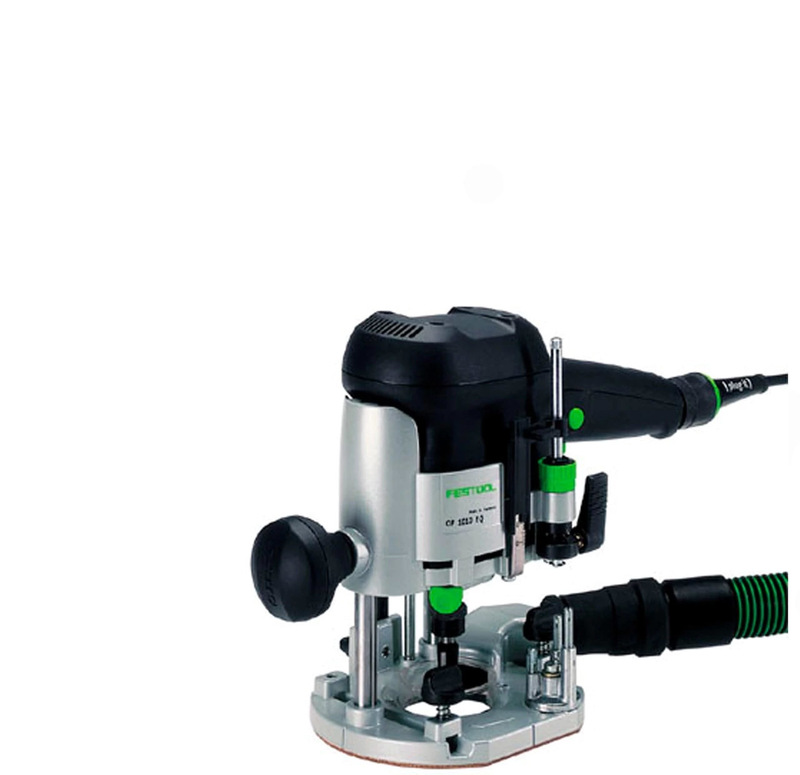 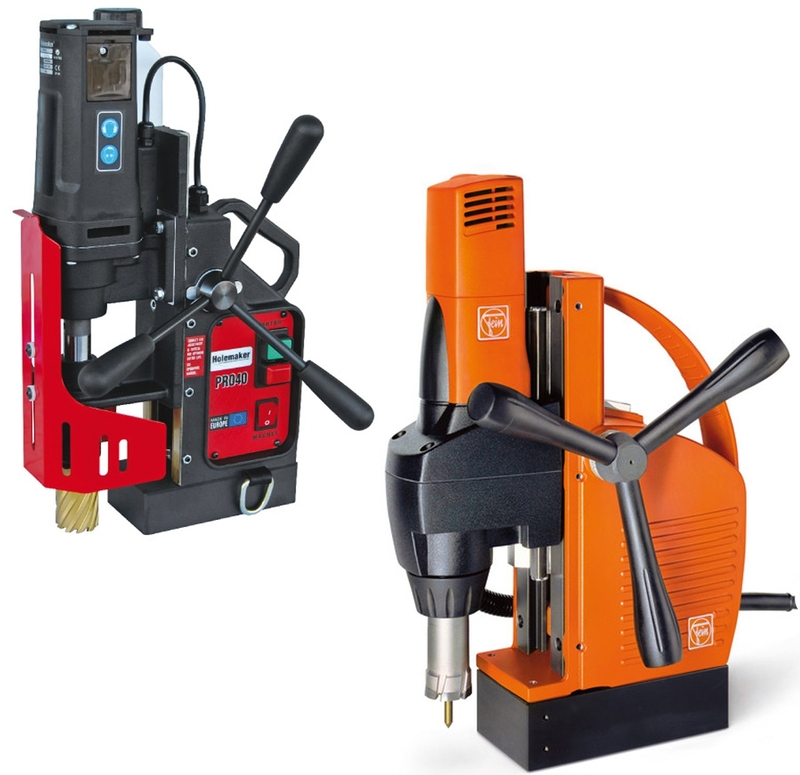 Complimenting all types of tooling requirements, Audel offers tools for all types of assignments like driving (fasteners), drilling, cutting, shaping, sanding, grinding, routing, polishing, painting and heating. 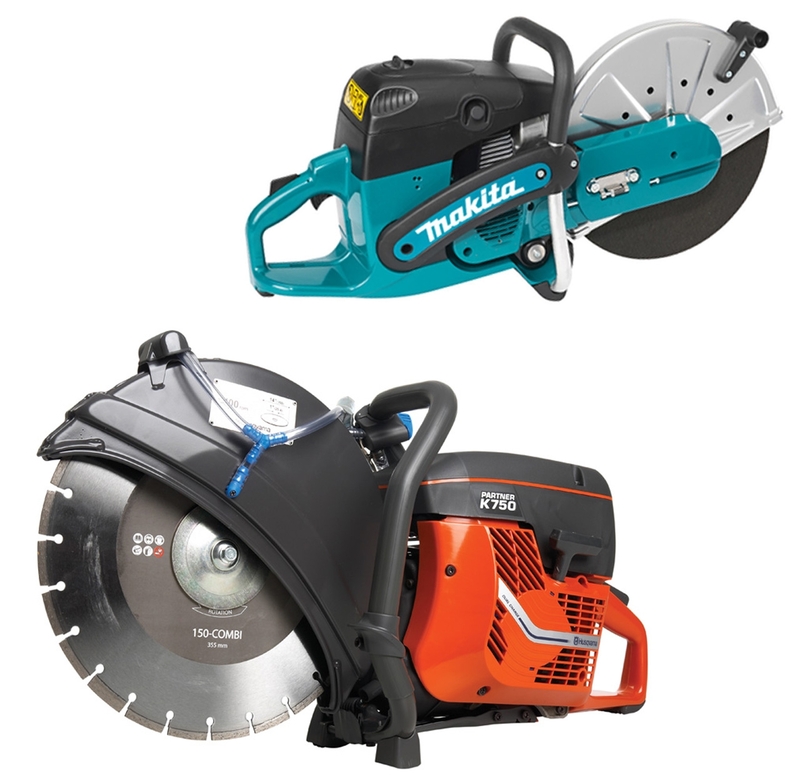 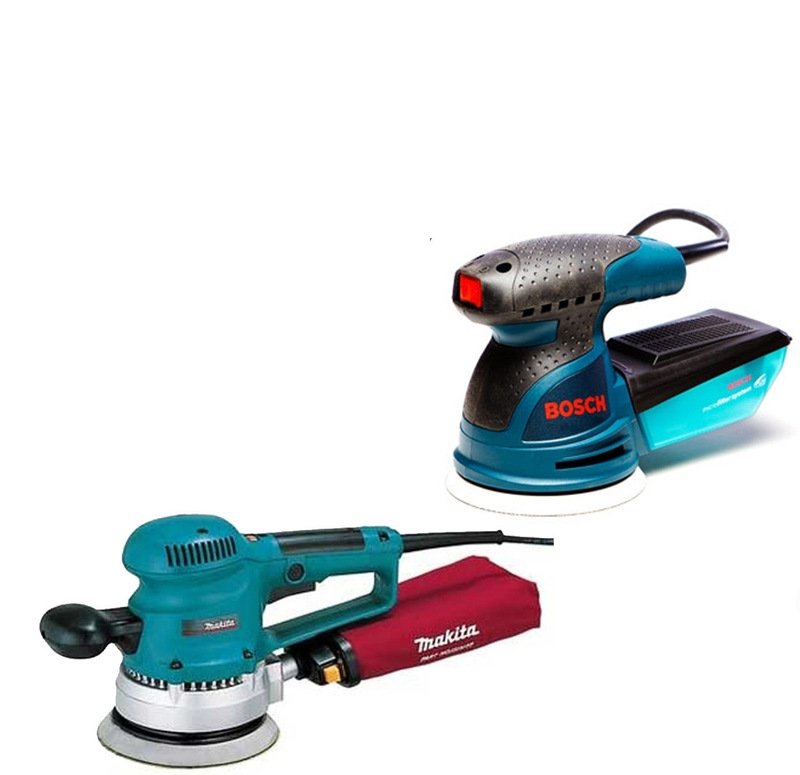 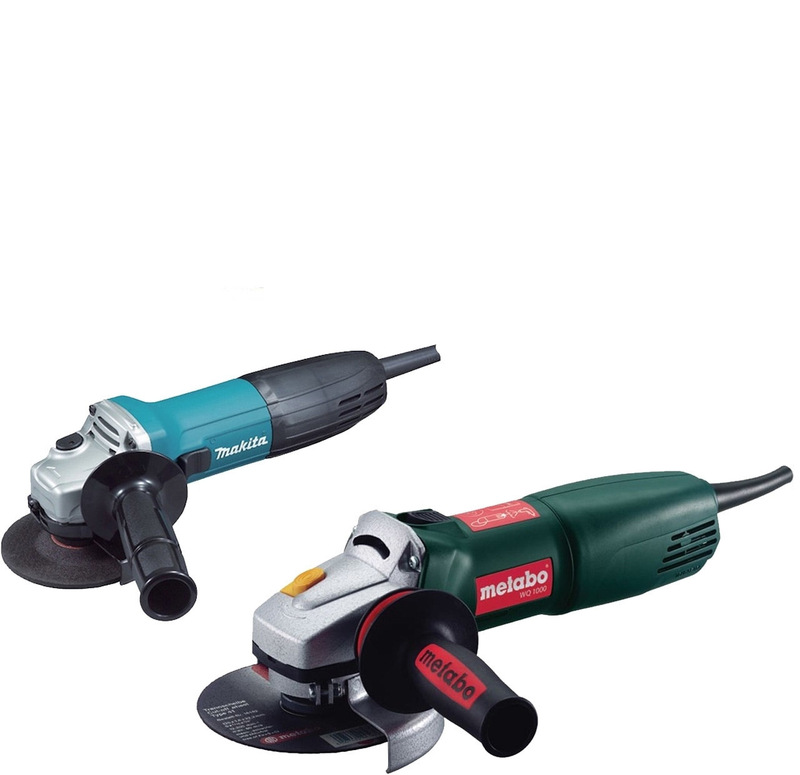 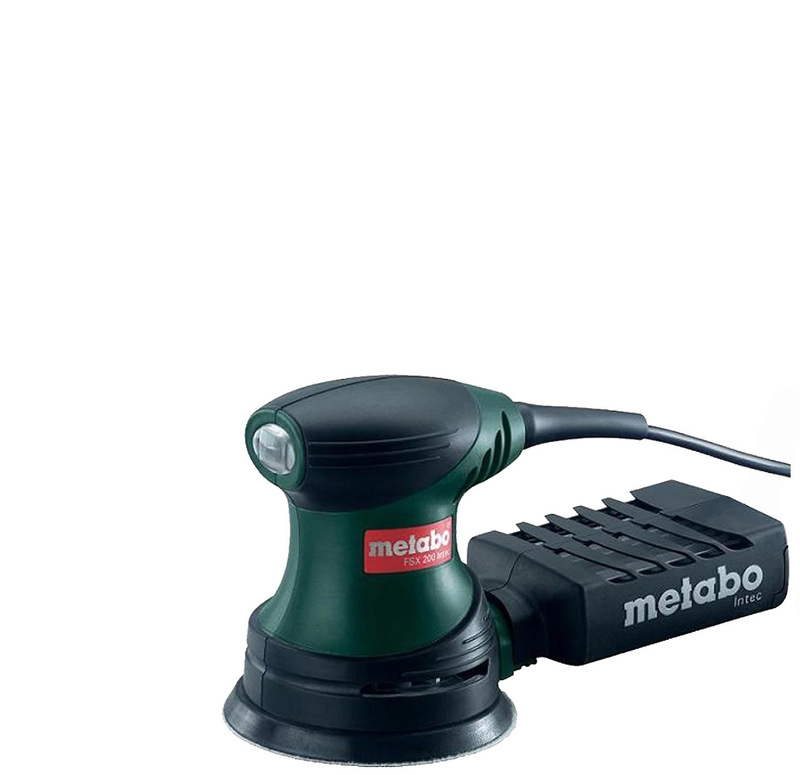 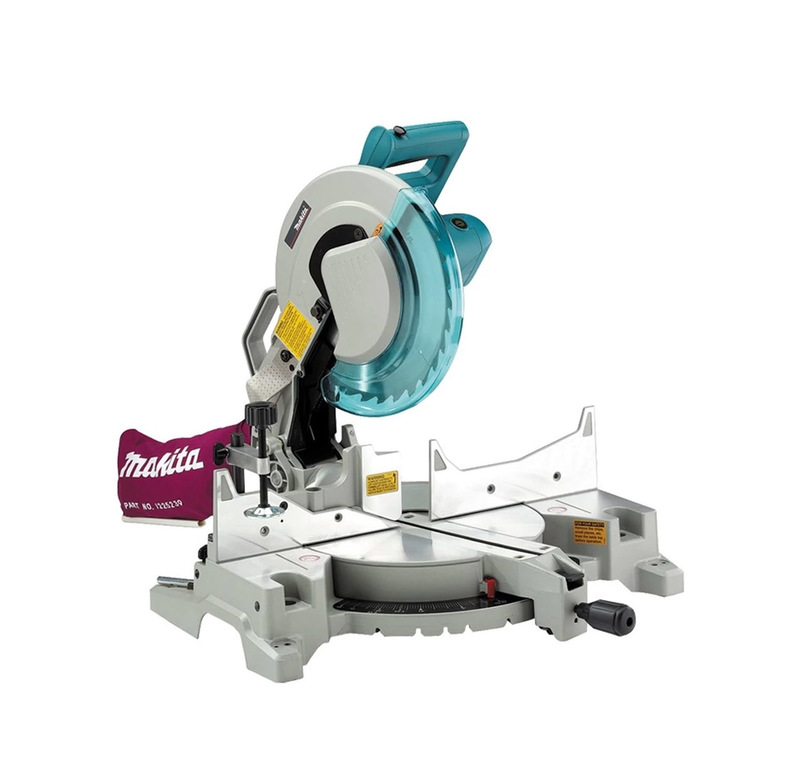 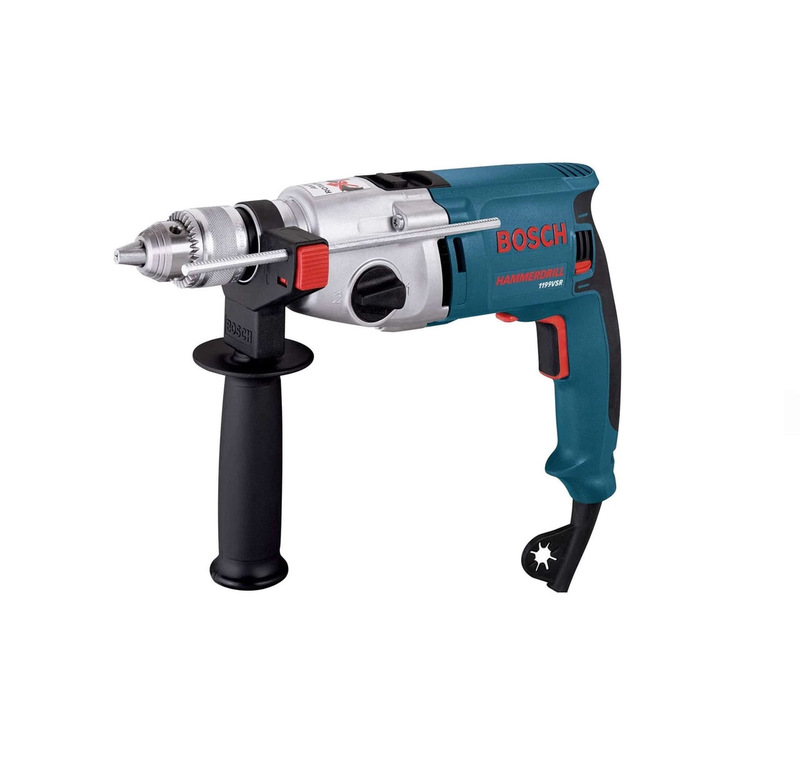 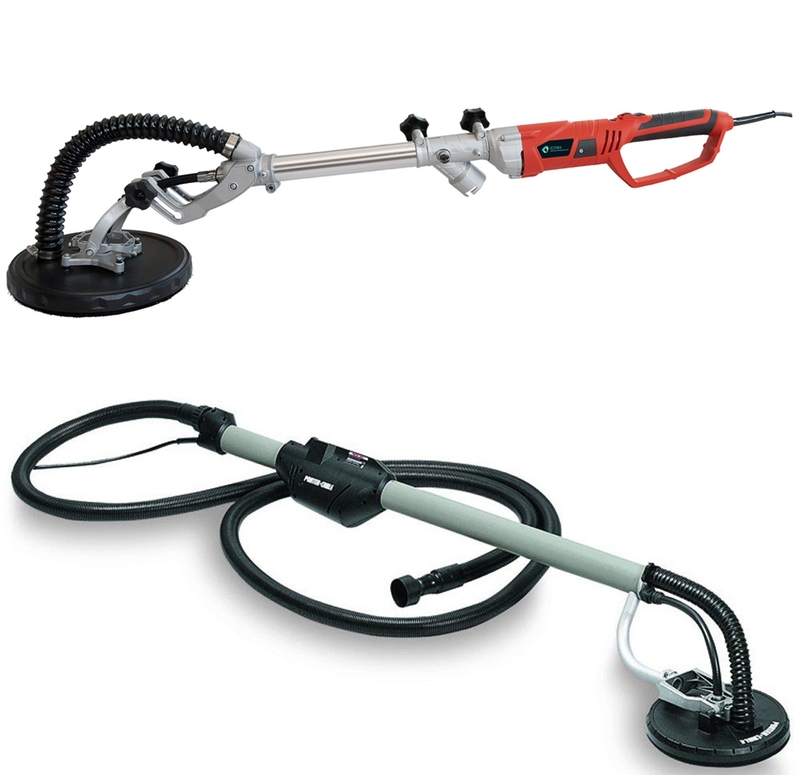 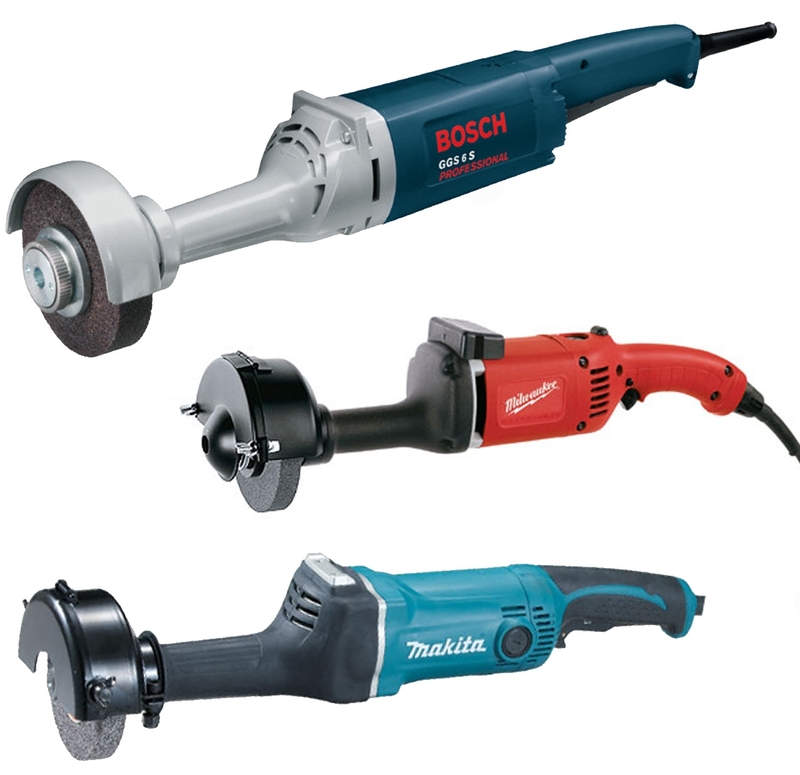 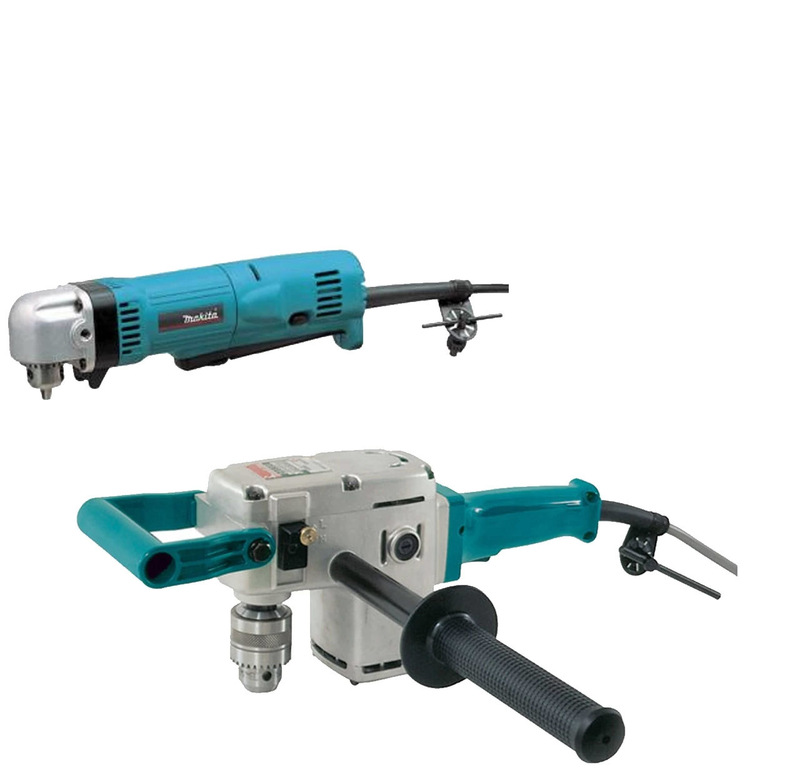 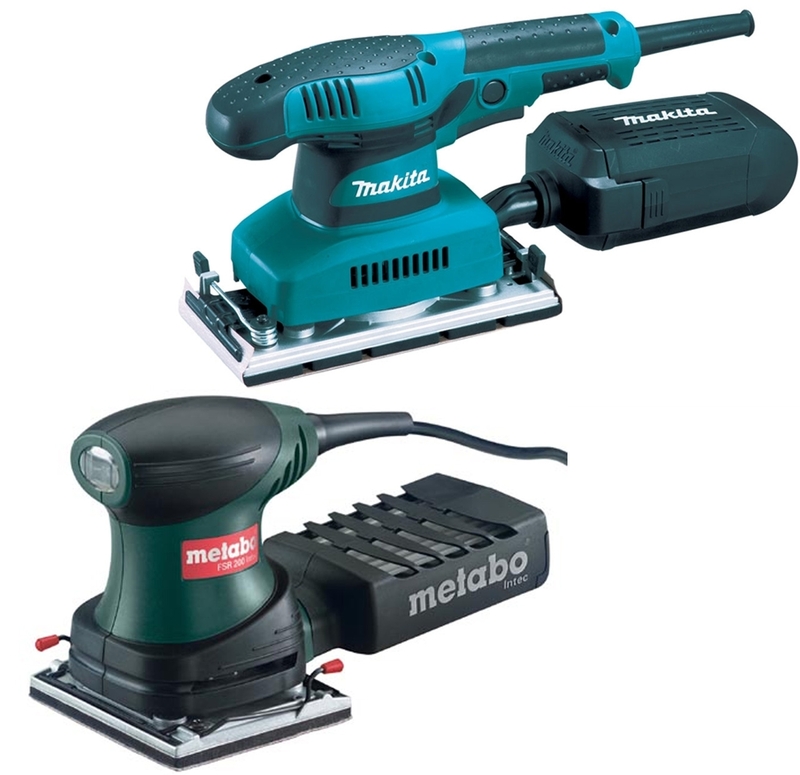 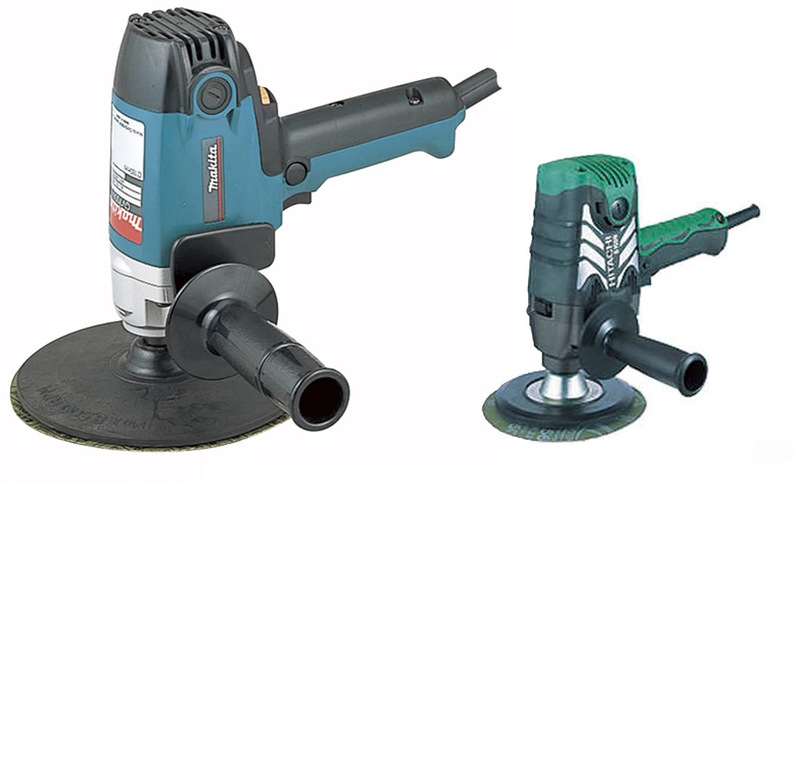 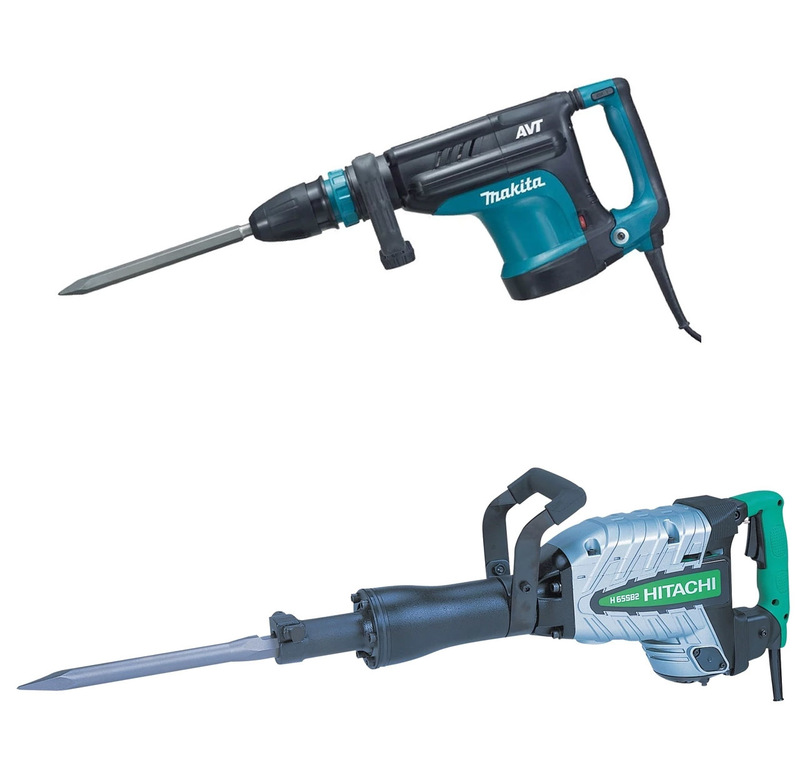 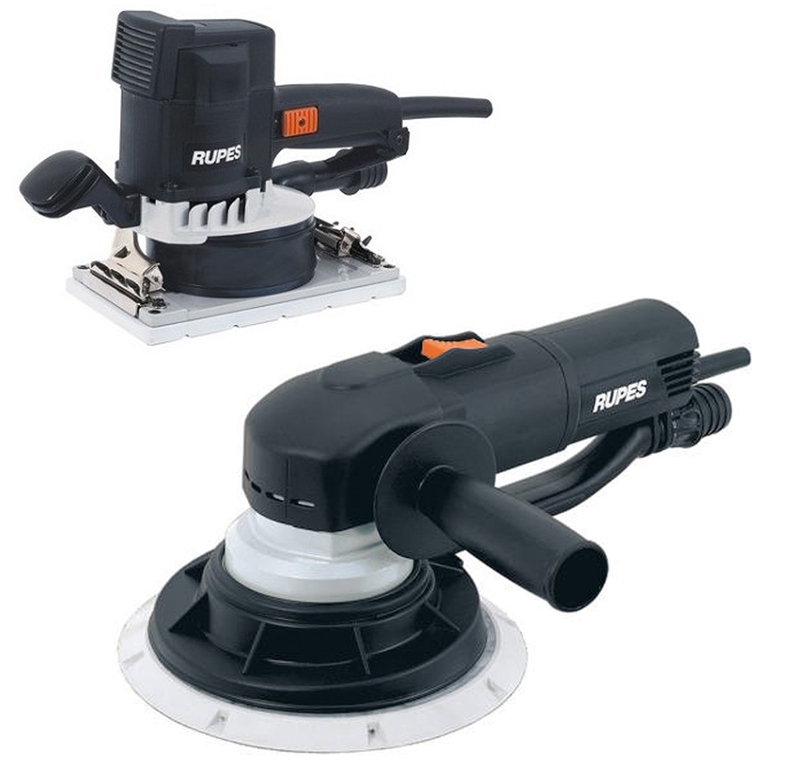 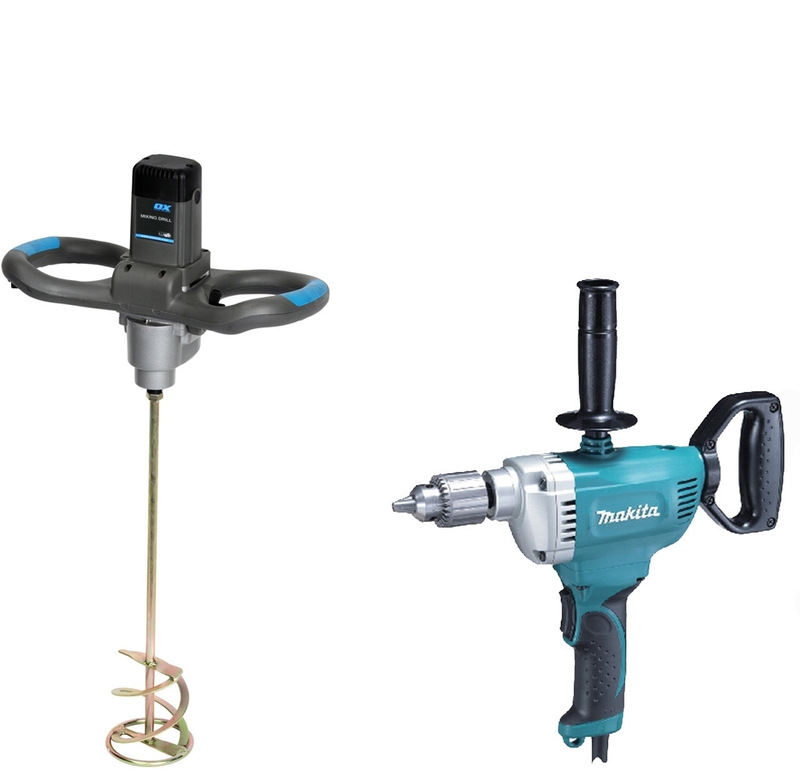 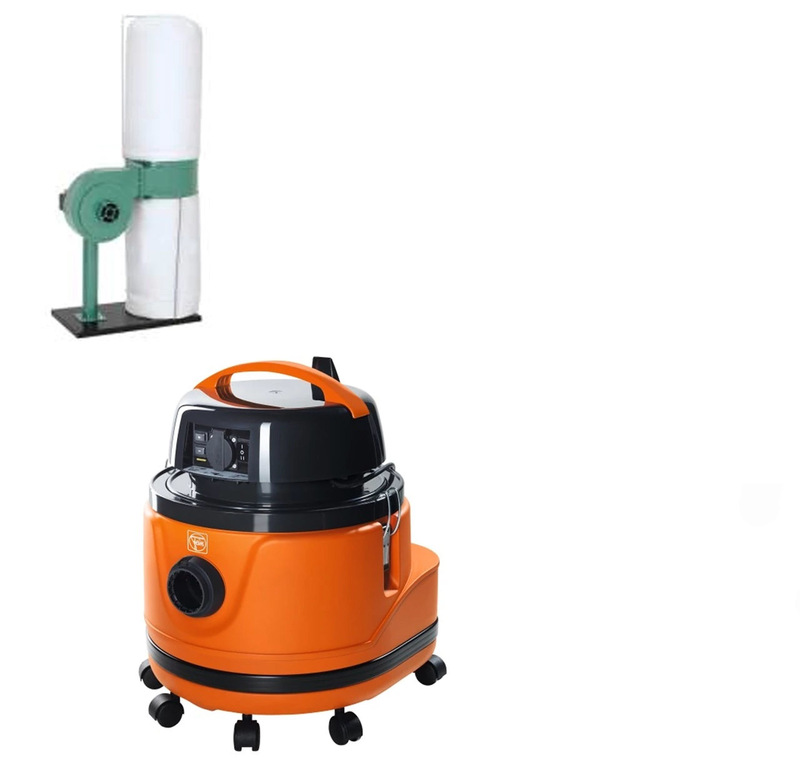 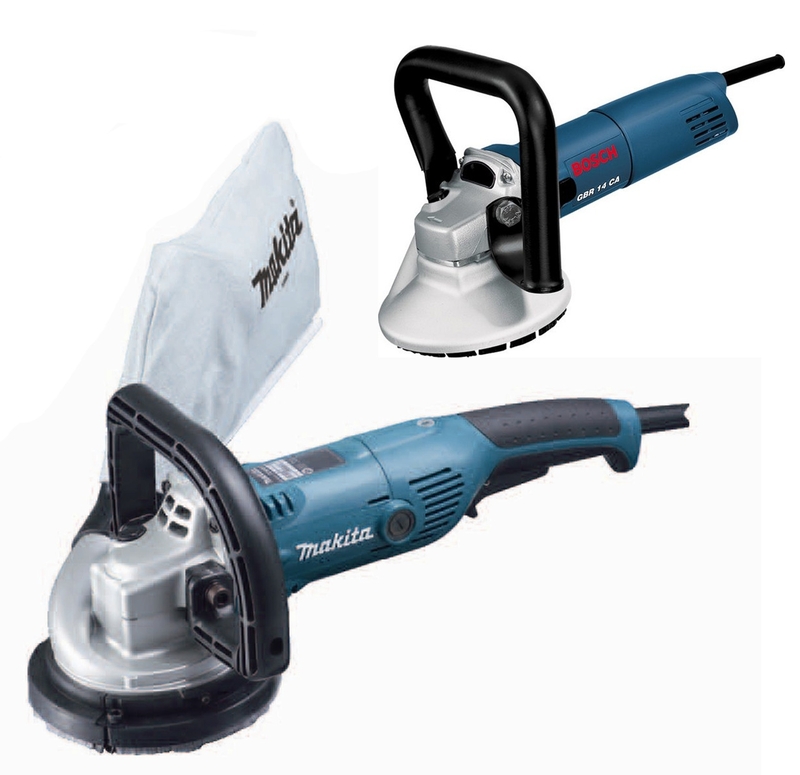 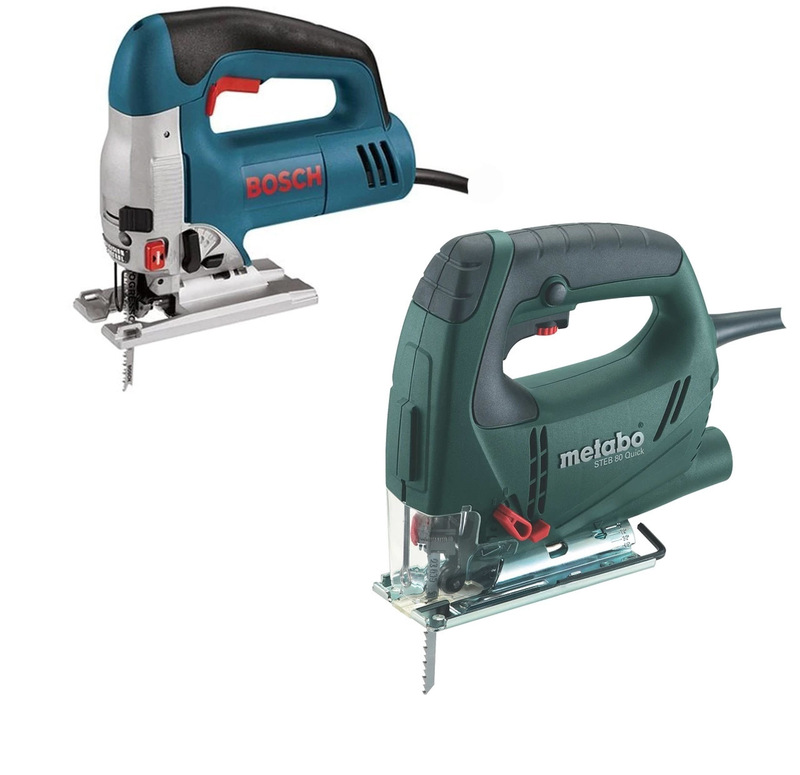 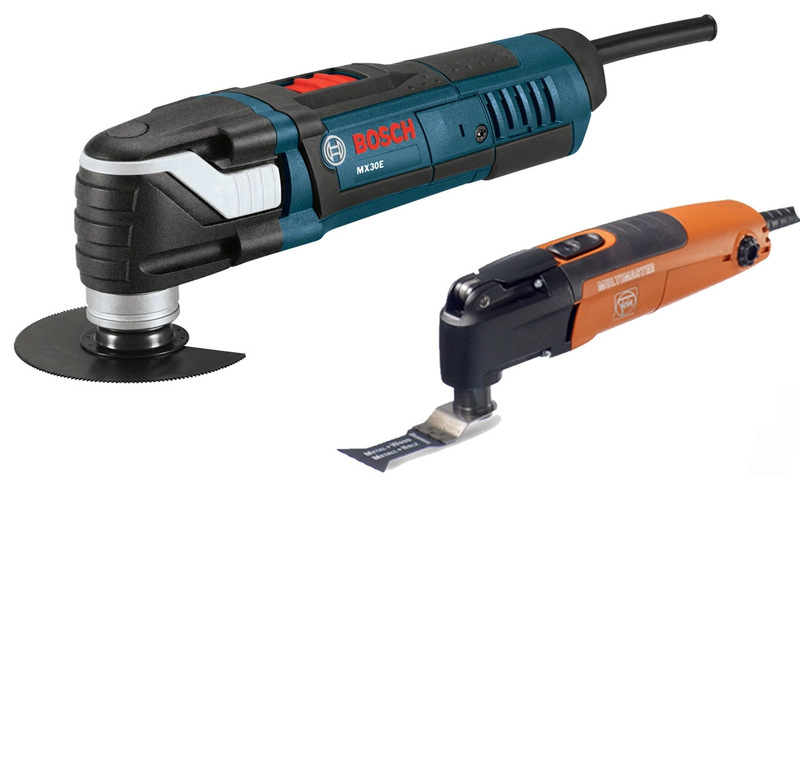 Powered by a single source of energy, these tools are apt to be used in various house works as well as industrial applications. 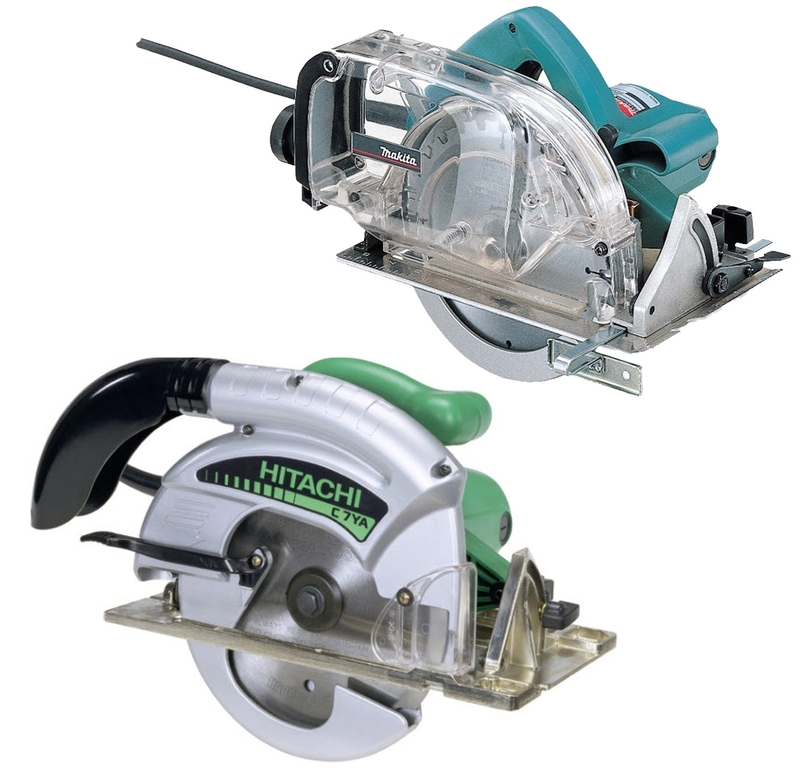 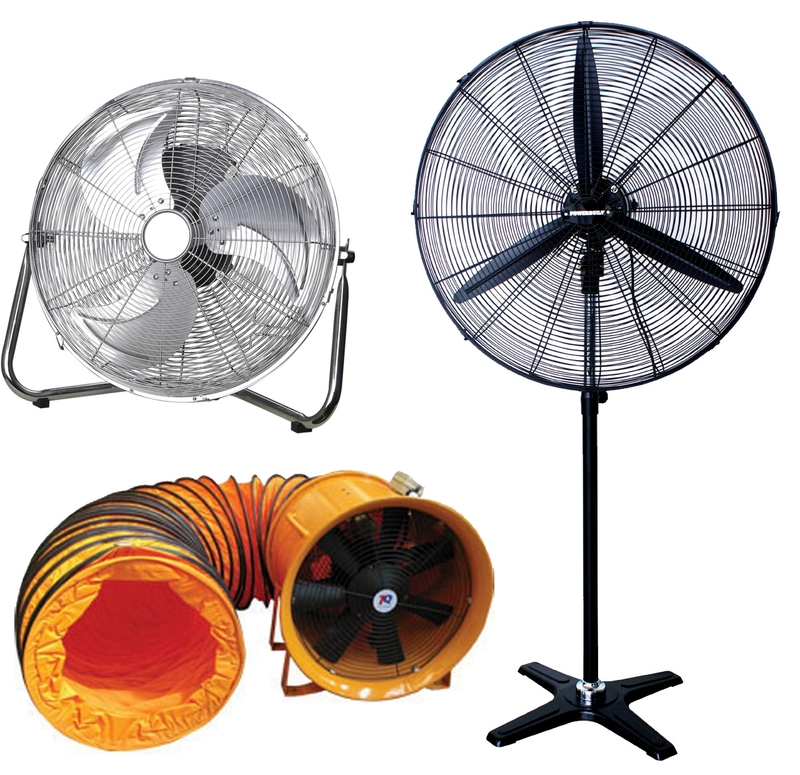 In most of the contemporary models, the use of electric motor is a bankable option for heavy-duty enthusiasts. 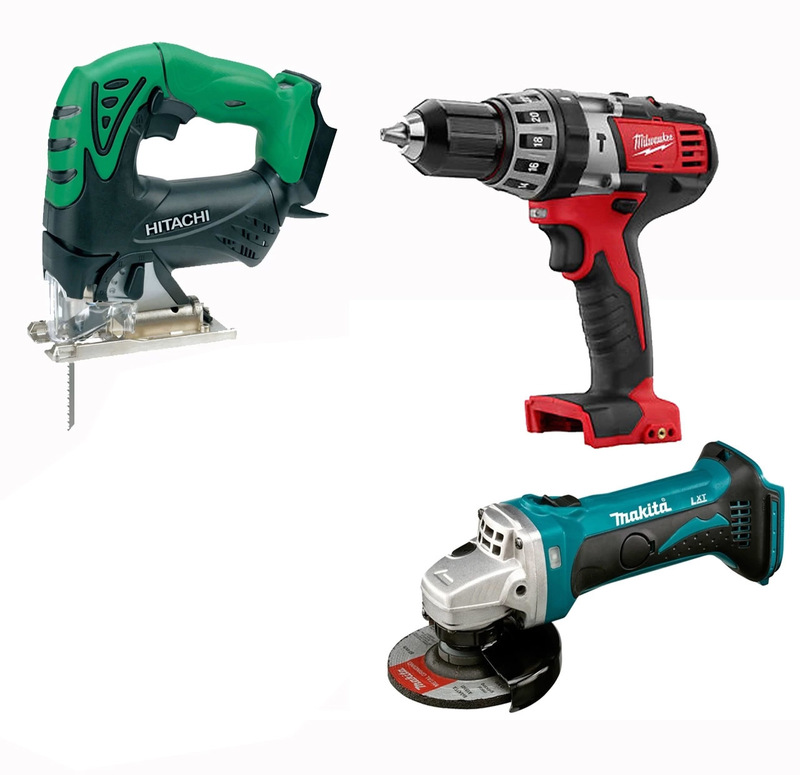 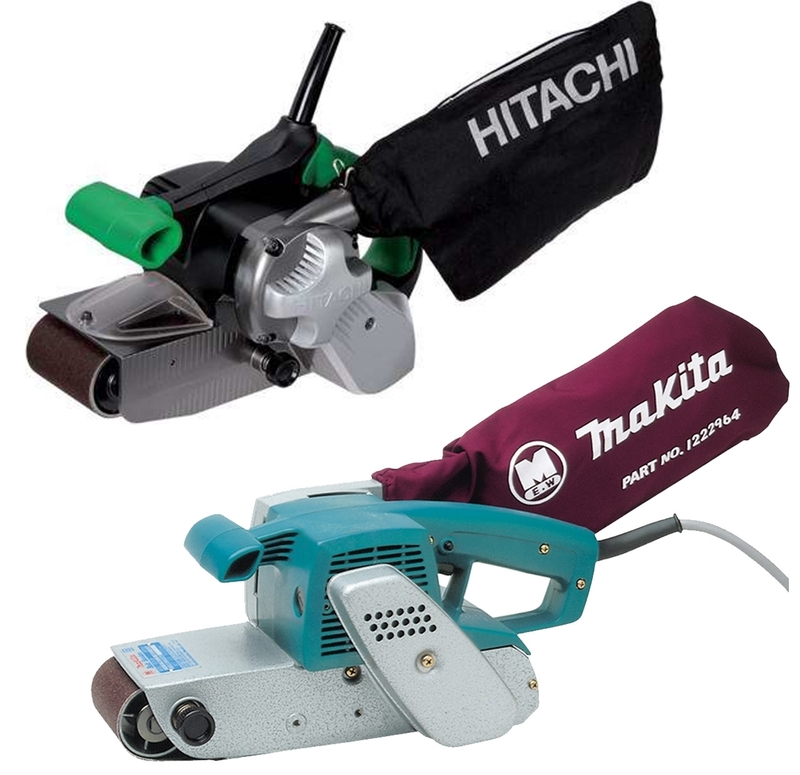 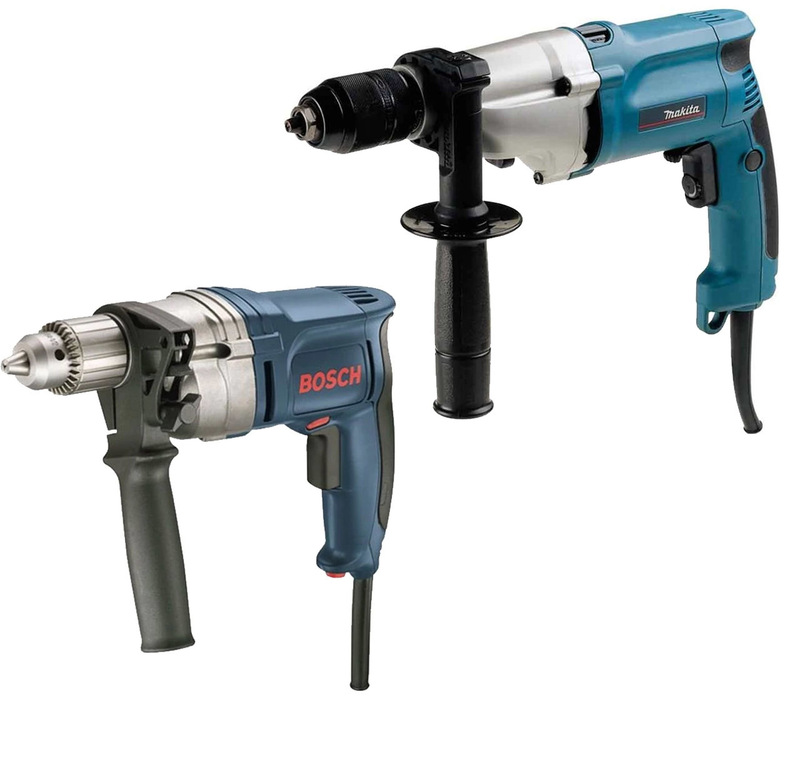 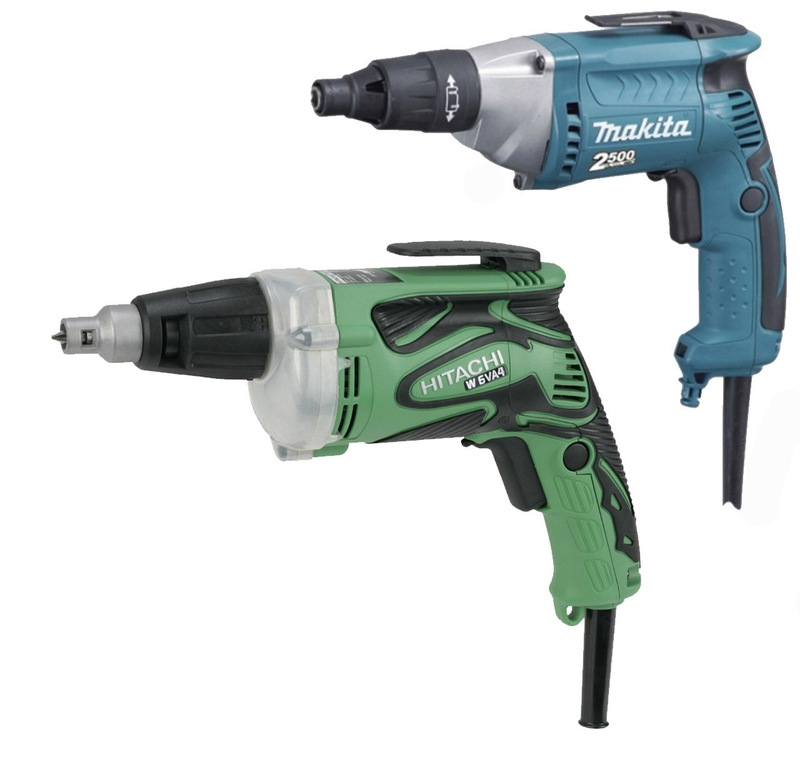 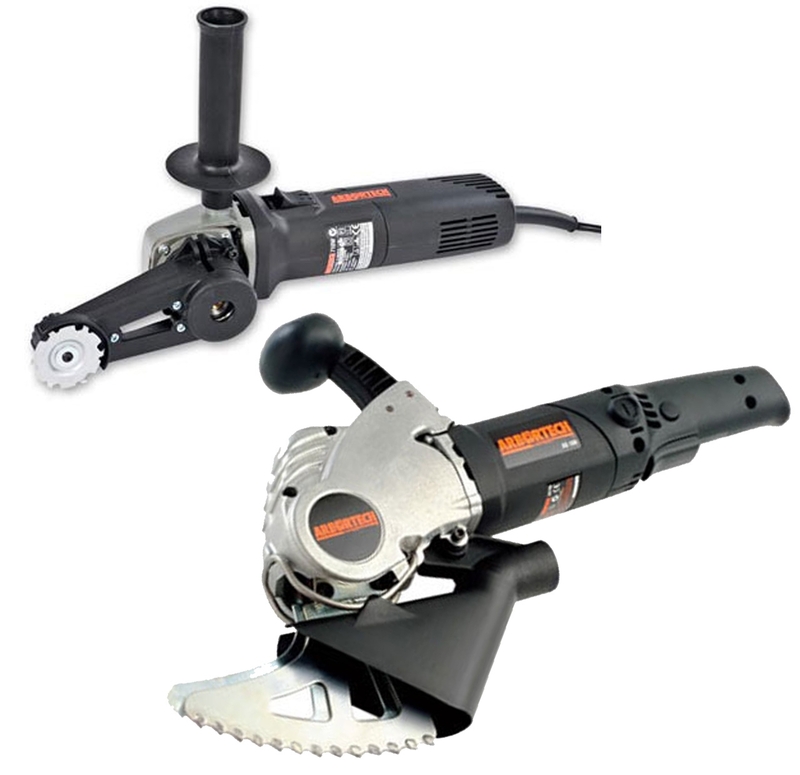 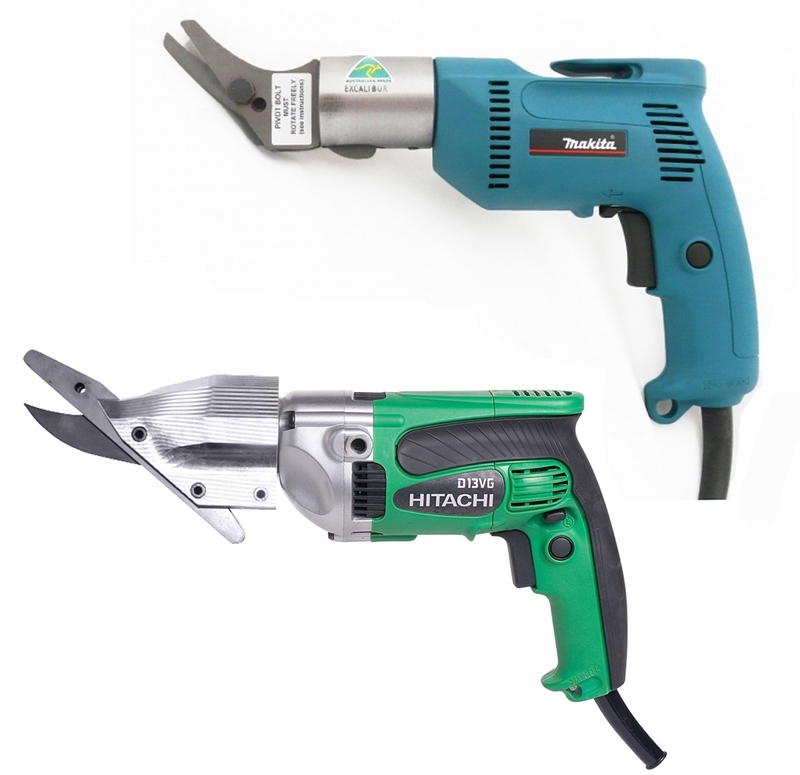 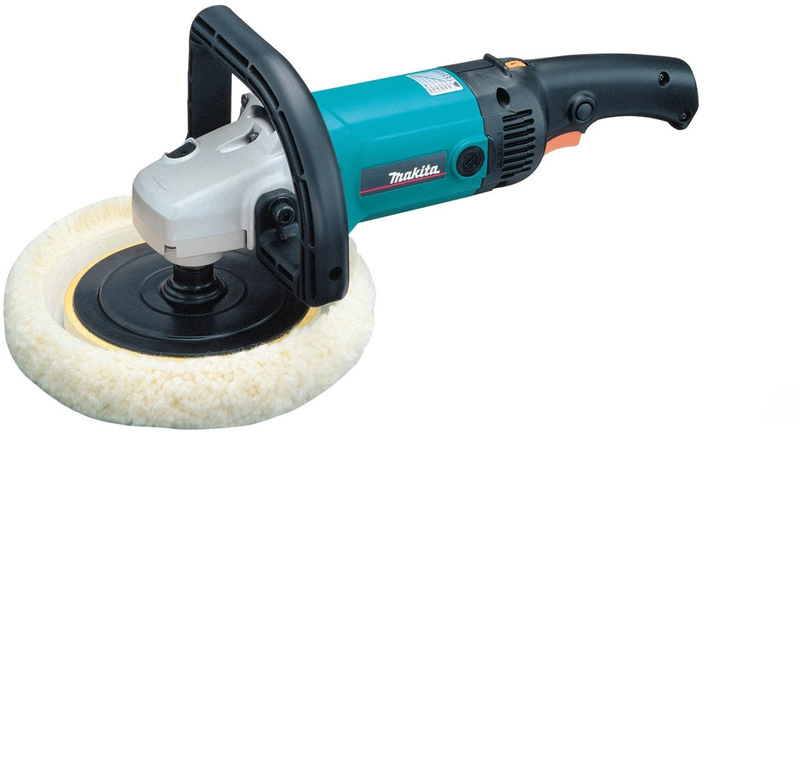 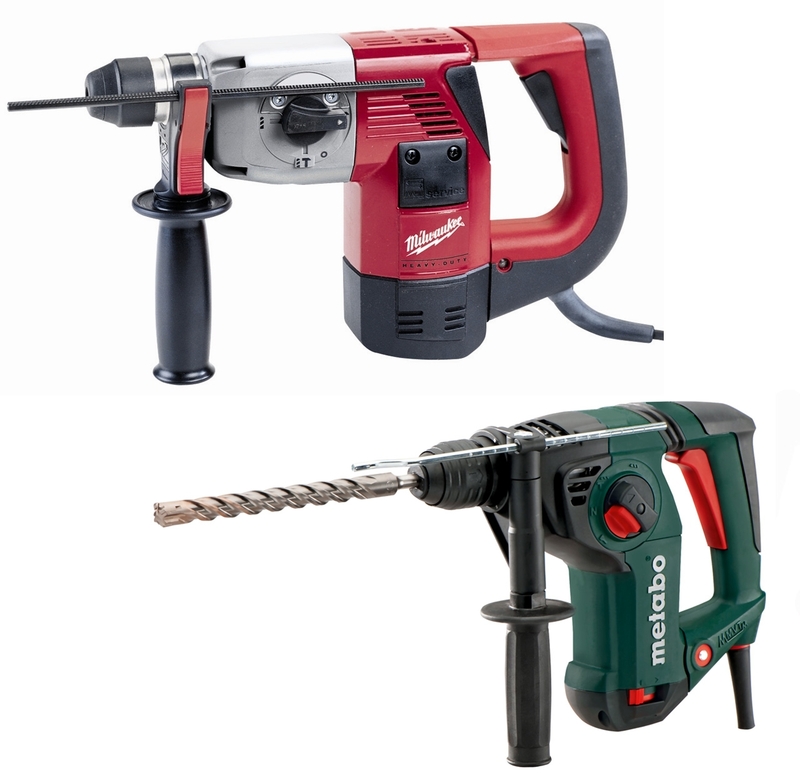 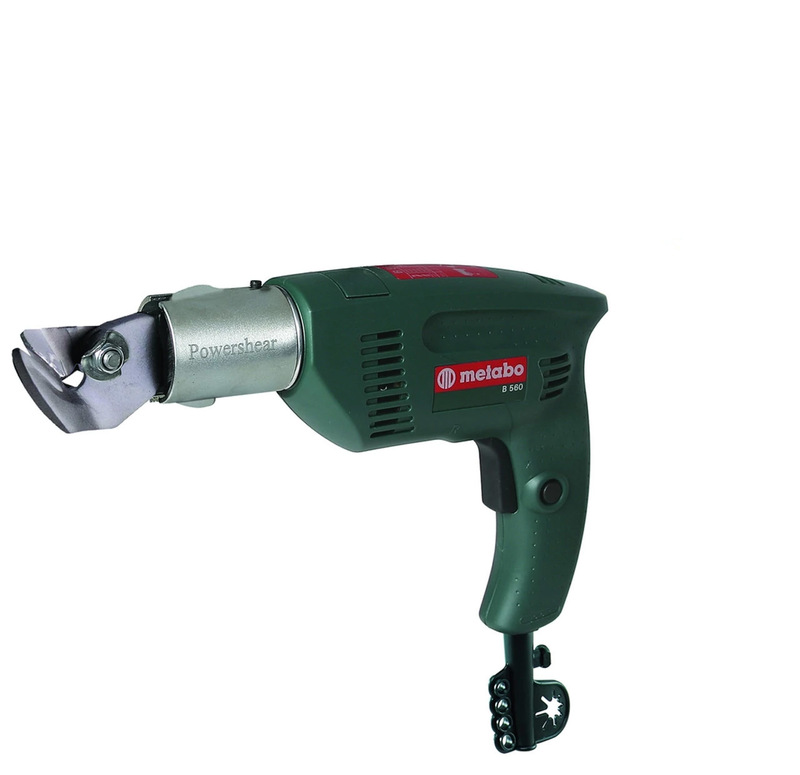 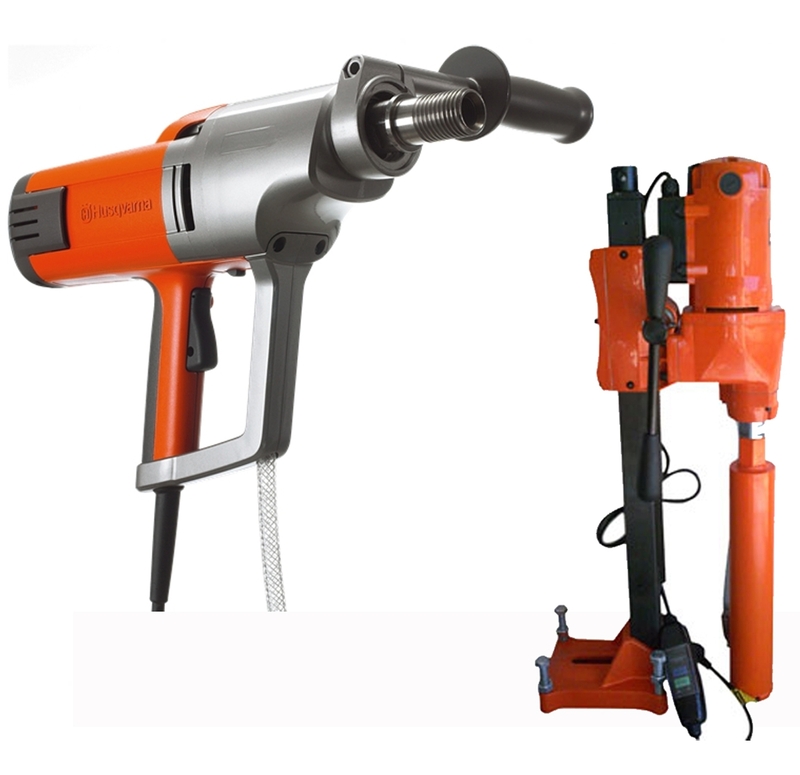 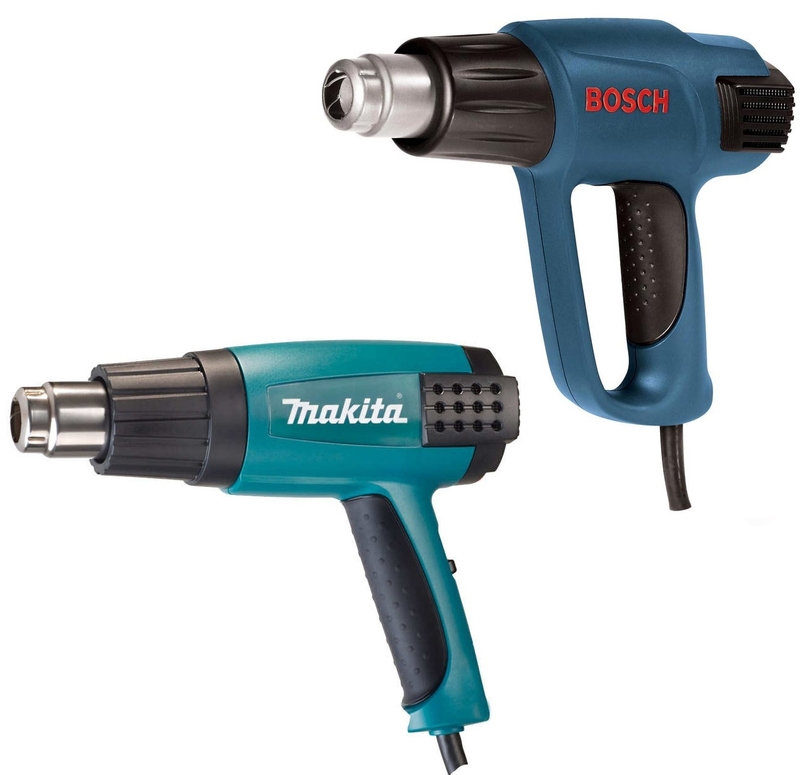 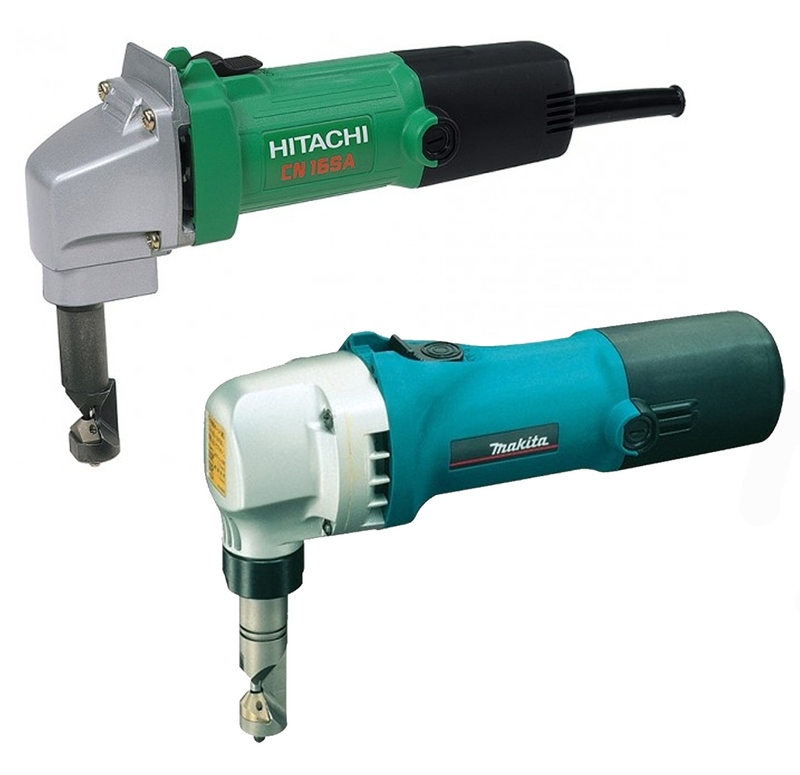 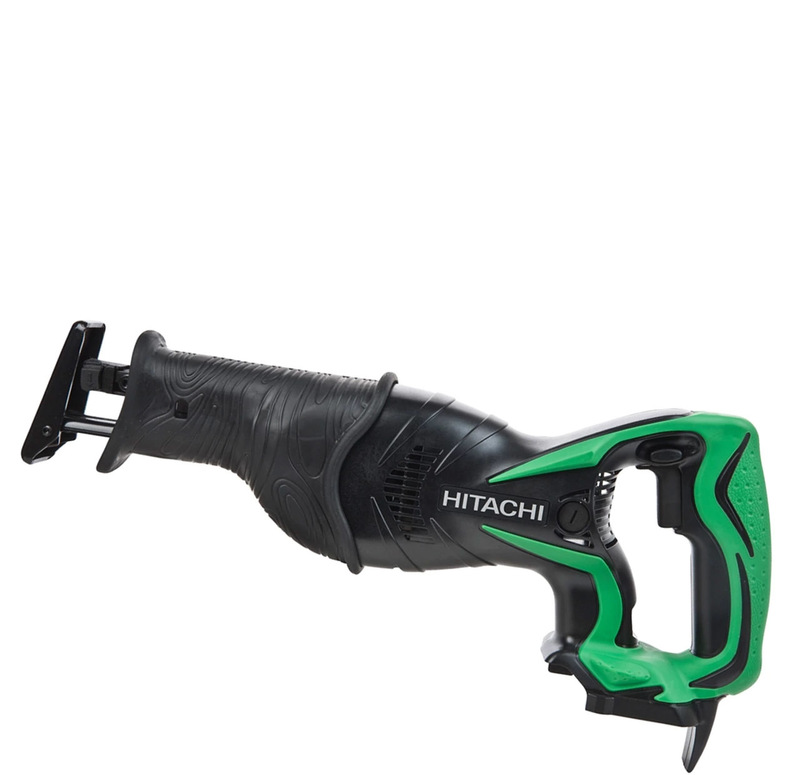 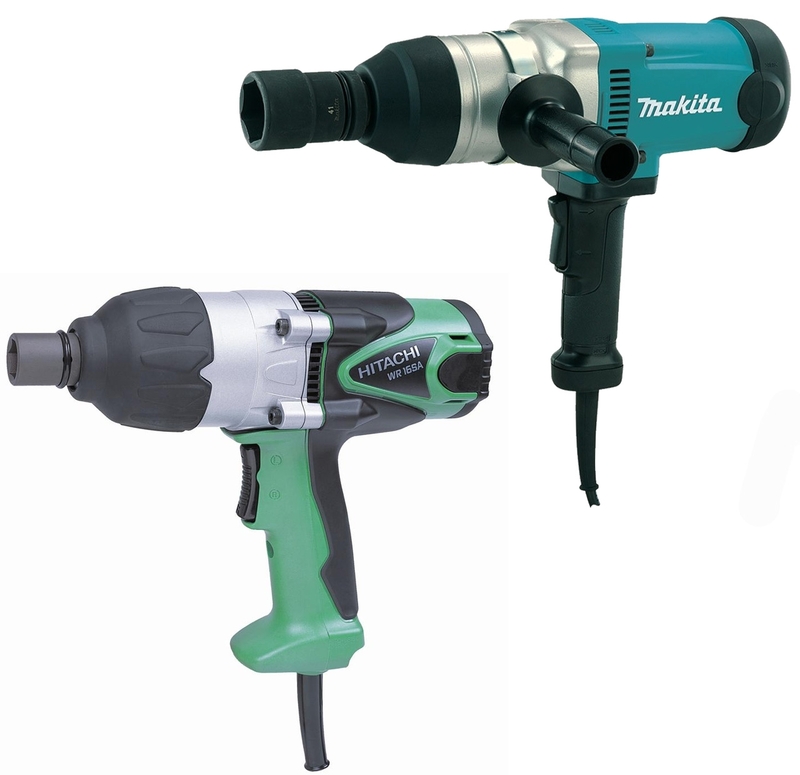 Going by the dynamics, compressed air has emerged out as the customary power source to operate Power Tools namely nailers and paint sprayers. 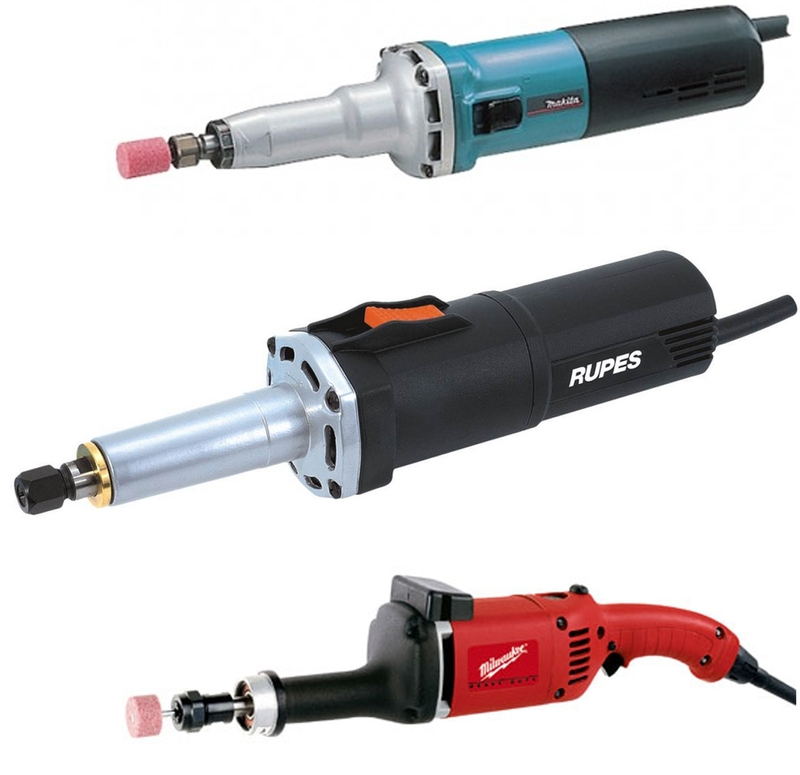 Compressed Air is considered the universal fuel owing to its easy possibility of vapor ignition. 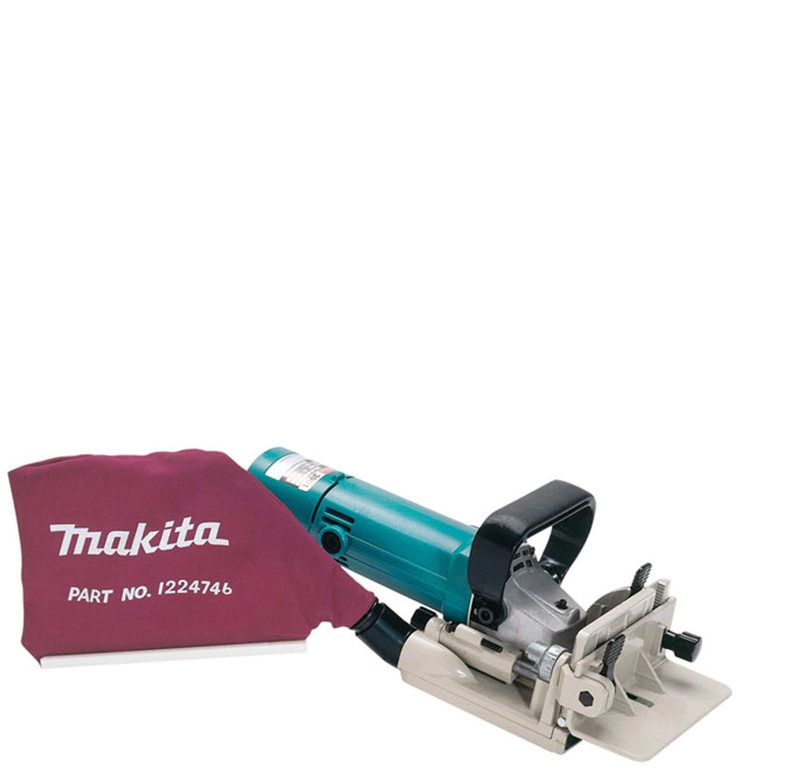 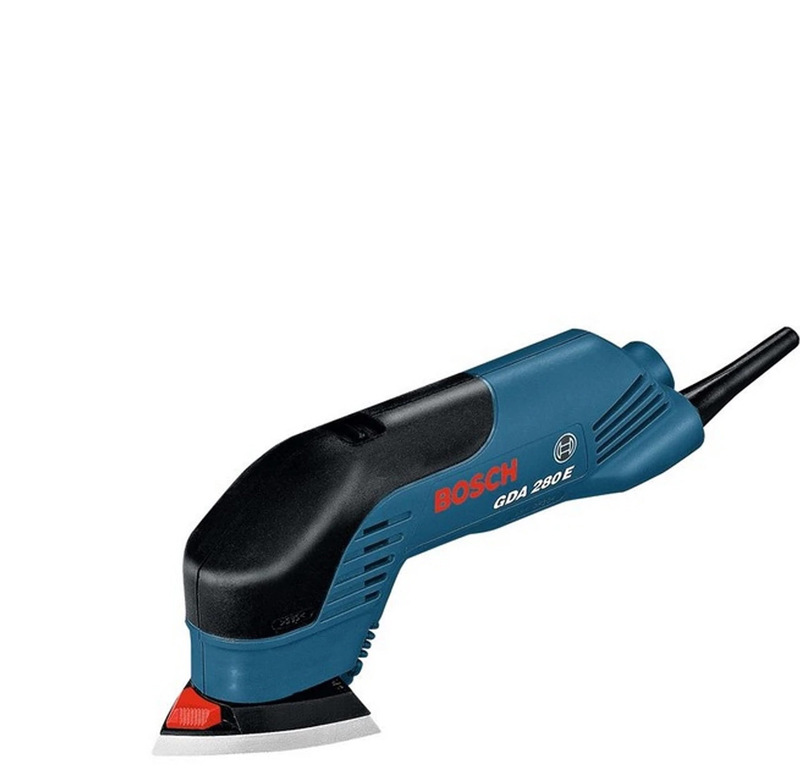 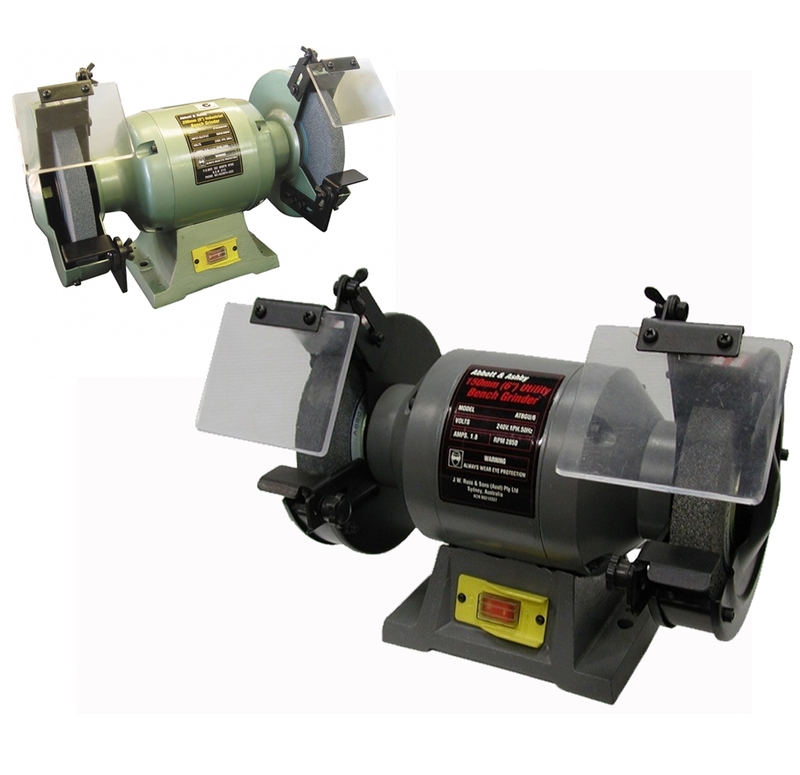 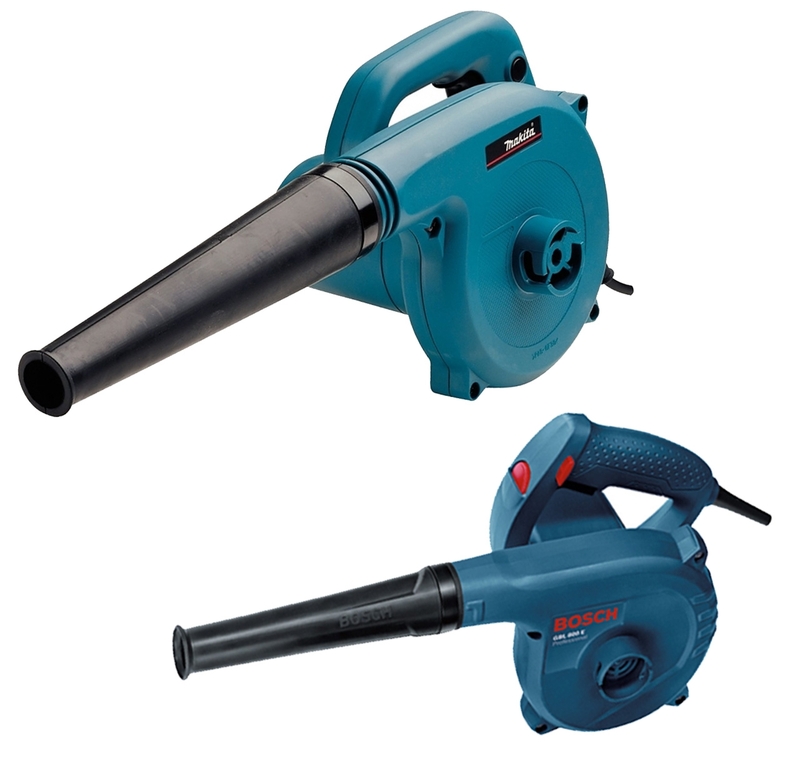 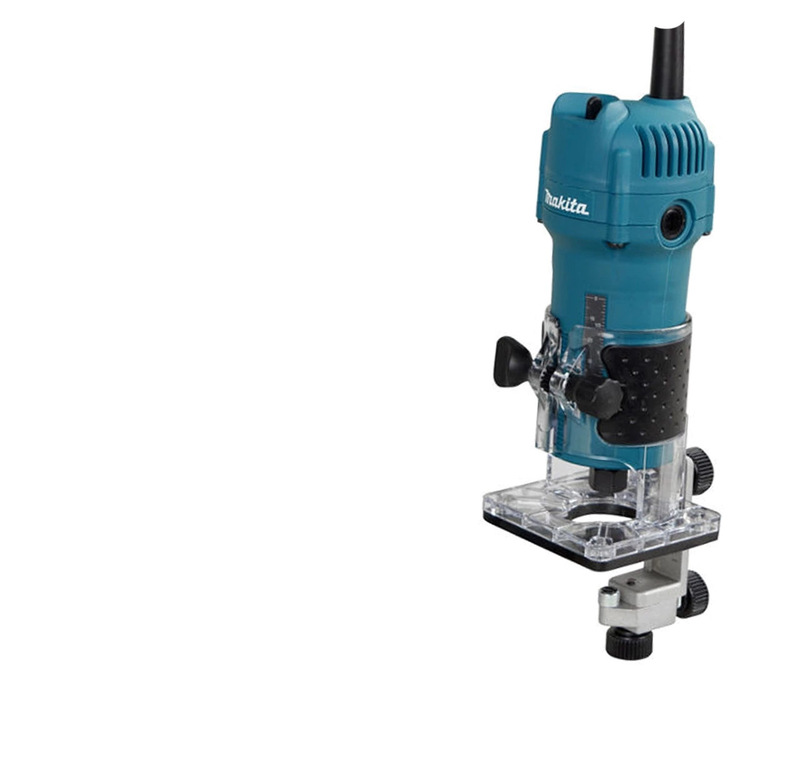 This is one of the major reasons, why automotive power tools can work on compressed air.